Sail away with the wind in your hair, cruise away on the river of your dreams. Many tourists alike have chosen river cruises as their preferred vacation choice. 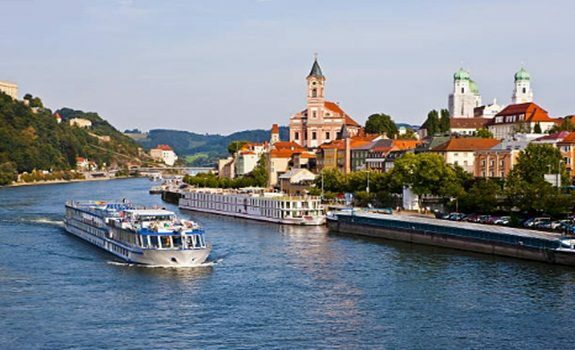 The question you may ask is what exactly does the river cruise entail? Well simply put – a river cruise is a novel cruise form that involves flat boats that promises to show travelers some of the most exotic and mind blowing tourist attractions. River cruise rafts and boats have been around for quite a while yet in the more modern era these river cruises are now becoming an accommodation hotspot. Thinking about modern day river cruises have become as luxurious as well Titanic like cruises. 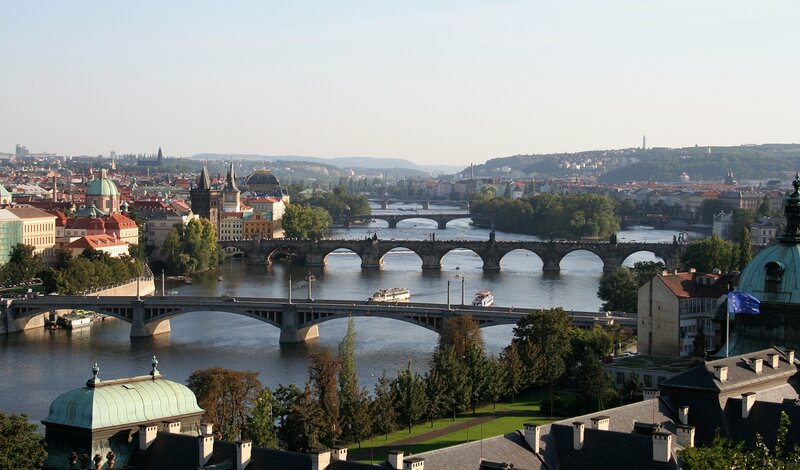 The river cruise allows tourists to visit vast stretches of land and several countries over a short span of time. Each river cruise has its own tradition and itinerary. Many river cruises like oceanic cruises provide entertainment to tourists some including the soothing sounds of local music. Europe’s queen river is also called the Danube river. With the river extending for about one thousand seven hundred and fifty five miles, it is no wonder the river has been called the Queen of Europe. 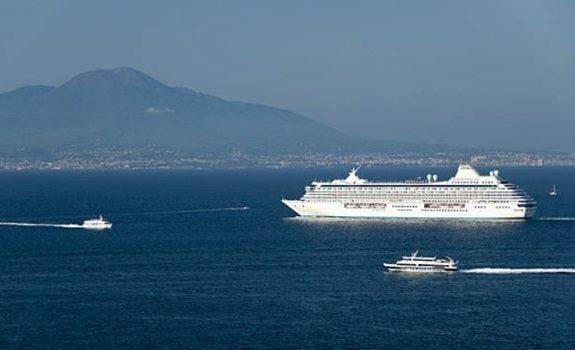 The cruise entails passing many ancient tourist sites including castles, vineyards as well as walkways making it possible to wave a casual hey to cyclists on land. The Danube river cruise offers a more costly balcony area which tends to be more open and spacious as generally river cruises offers more enclosed rooms than oceanic cruises do. 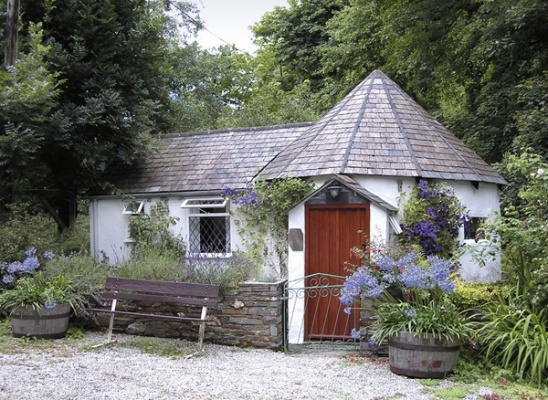 Offers the most exotic foods and wines as the route is one that passes one of France’s most delicious vineyards. The river itself extends five hundred and five miles and begins at the Swiss Alps and flows through the South of France. Aside from getting the best seat in the house for wine tasting, this river cruise offers tourists the ability to pass many medieval cities such as Avignon. This French cruise is short lived but still a worthwhile experience. Along the Seine river begins at the North sailing through Paris and finishing at the English Channel. This cruise allows tourists to experience some of the most breathtaking sites by far. 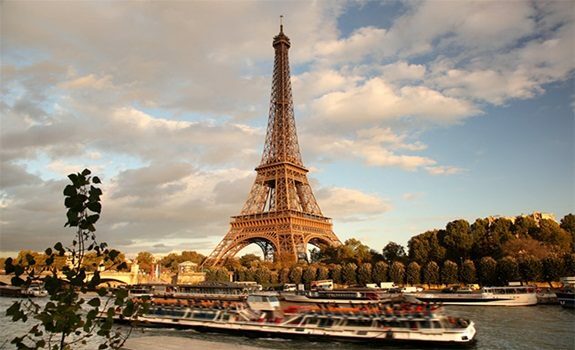 Setting sail on the Seine allows one the chance to see the Eiffel Tower and Notre Dame to mention but a few of the heart captivating sites offered by this particular river cruise. Lastly another European cruise is the cruise across the Douro River. The Douro River is also known as the river of gold and involves sailing to Spain. The cruise promises to pass many exciting landmarks. 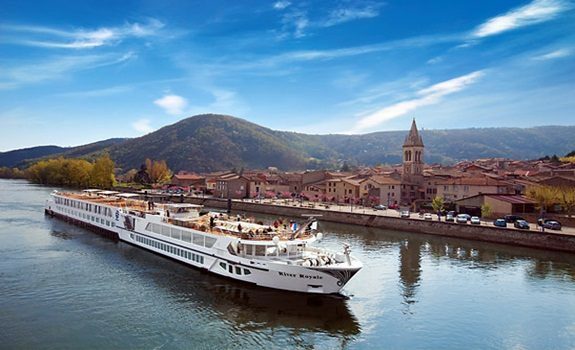 Like river cruises, Mediterranean cruises offers people the chance to discover much hidden gems. Eventually you will be filling your suitcase with only the best memories yet. Whether your sailing endeavor takes you to Eastern Mediterranean or whether your travel journey allows you to sail to the Western Mediterranean the most breathtaking and heart warming sights are expected.